No experiences yet with Duling. Be the first! Did you stay in Duling? Let us know what you thought about it and help others to make the right choice! Required field. If you want, you can also use your initials. Required, but will not be displayed. We do not send spam. * I confirm having stayed in Duling. Charmio can use my email address to send me charming offers and bits of news. Without any engagement. We do not send spam, and you can unsubscribe anytime. We do not pass on your address. 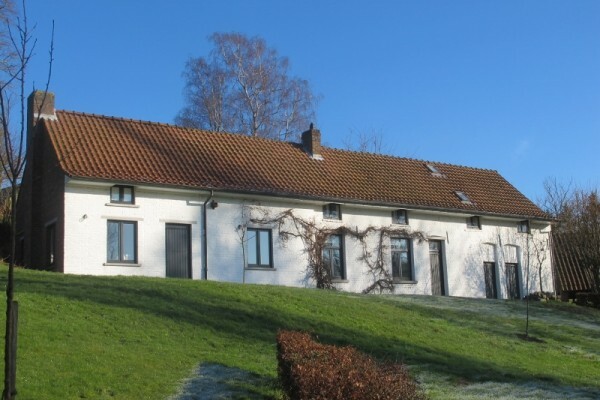 Find other bed & breakfasts in Dworp or all bed & breakfasts in Flemish Brabant. 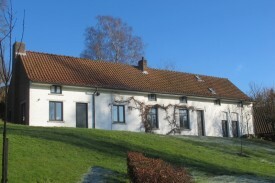 Charmio provides an overview of bed & breakfasts, charming hotels, guest rooms, holiday accommodations, chambres d'hôtes and guesthouses in Europe.